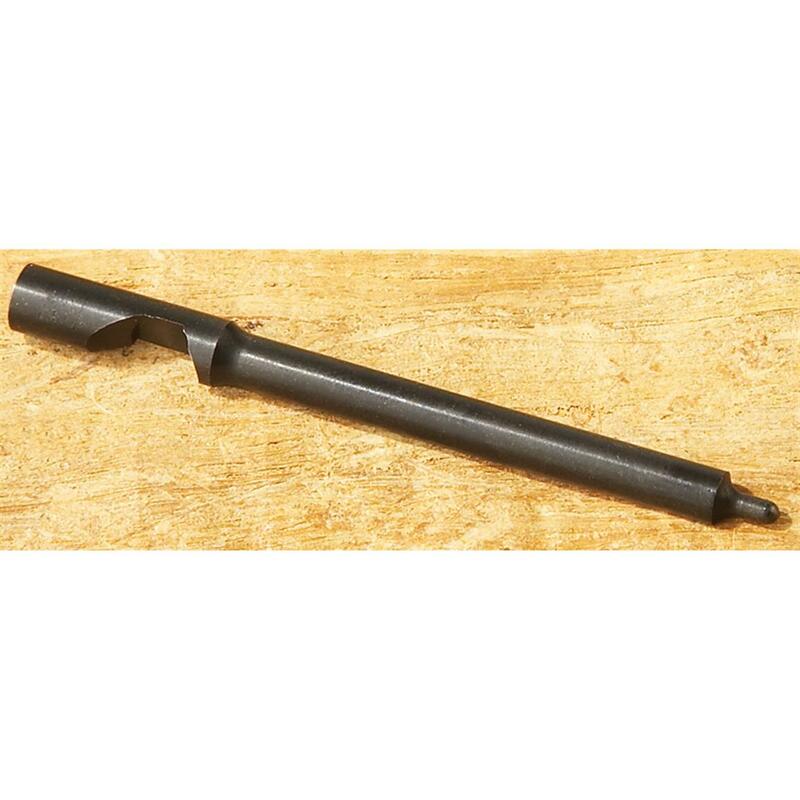 CZ - 52 Hardened Blue Steel Replacement Firing Pin. For over 50 years, the CZ-52 has been revered as a remarkably powerful and reliable sidearm. Unfortunately, the original firing pins haven't held up so well. But there's no need to relegate yours to the attic or the basement because we've got the solution right here, for a value price. Hardened blue steel Firing Pins will provide you with shot-after-shot reliability and virtually no chance for breakage. Minor fitting may be required. Nab Yours Today! Order ONLINE for doorstep delivery! This item cannot be shipped to Canada. Please check your State, County and City laws for restrictions before ordering this product.